With nearly 60 years of combined experience, our attorneys have the experience and tenacity you need. We also provide legal services in both Spanish and Russian for your convenience. 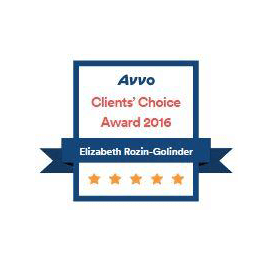 At Rozin | Golinder Law, our award-winning divorce lawyers will work directly with you at every step of your family law case while offering you zealous and personalized advocacy. 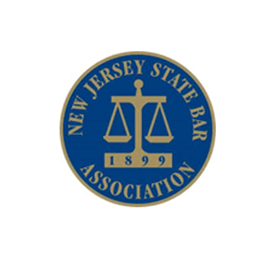 Our team of New Jersey divorce lawyers help families in need navigate through difficult and emotional times. Your matter will never be passed off to a paralegal or even an inexperienced associate. Our dedicated and qualified attorneys will work with you from start to finish providing personal attention and upfront honest counsel. 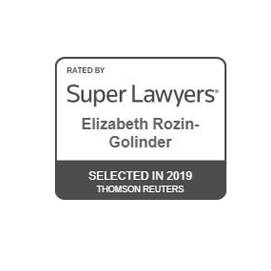 Rozin | Golinder Law prides itself on telling clients what they need to hear even if that means telling them things they may not always want to hear. You will be well informed throughout the process and will never be left wondering what is happening in your matter. 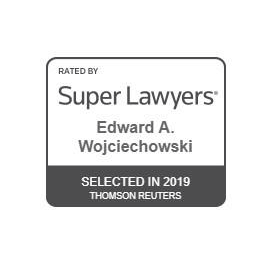 We serve individuals and families throughout Middlesex County, Monmouth County, and all surrounding areas from our offices in East Brunswick and Freehold, NJ. 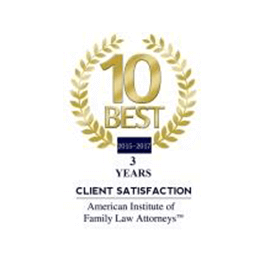 Our award-winning Middlesex County family lawyers has the qualifications you need. From prenups to child custody and post-divorce modifications, we can help you. Let's discuss your case and your legal options. We offer free confidential case evaluations. 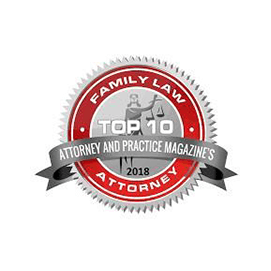 Our team has a long-standing career in both family law and divorce cases. Together we share decades of experience, multiple awards, and a diverse range of skills and talents. In every divorce case we handle, we craft individualized legal strategies that help our clients protect their rights. Our attorneys have focused their careers and legal practices on guiding individuals and families through difficult times. From divorce and child custody disputes to matters of domestic violence, child abduction, and post-divorce modifications, we are prepared to help you navigate the issue successfully. Call (732) 810-0034 to request your free case evaluation today! Our practice is exclusively dedicated to Divorce & Family Law matters with nearly 60 years of combined experience. Mediation services are available with our Certified Mediator who has over 25 years of family law experience. We do not believe in a “one size fits all” approach and offer personalized legal strategies for each client. We provide zealous advocacy throughout your entire matter and will always be upfront and honest with you. If you are seeking to amicably resolve an uncontested divorce, negotiate a parenting plan, or if you need to aggressively defend you and your children’s rights in family court, we offer the caring and diligent representation that will get you results. 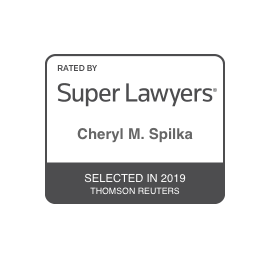 Our divorce lawyers and mediators are skilled negotiators and litigators who will with you to tailor a legal strategy specific and individualized to your circumstances and goals. With the trusted legal support you need and deserve we are ready to help you through this difficult time. Regardless of the size, scope, or complex nature of your case, our experienced team of legal professionals will work toward helping resolve your case. 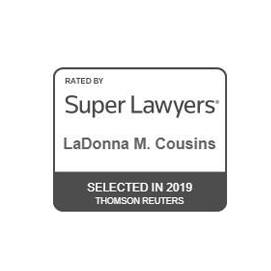 To get started, we recommend reaching out to our firm to schedule a free consultation with one of our attorneys by calling (732) 810-0034 today.